Gobble, gobble! It’s finally here! Thanksgiving! Hope you all have a fabulous day with friends and family! Just wanted to share my recent post at the Family Dollar Blog. I shared some fun activities for kids to do on Thanksgiving day and wanted to make sure you didn’t miss them. Of course, in true FD fashion, they’re also budget friendly! Plus, it’s time for a little gift card giveaway to make the holiday season even better. Sound good? This is a sponsored post with Family Dollar, all opinions are my own. 1. 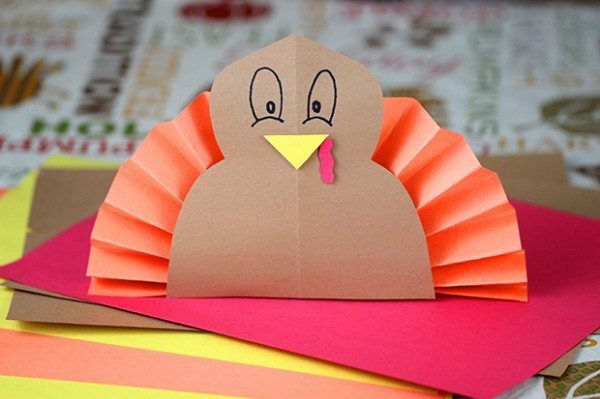 Construction Paper Turkey Crafts. 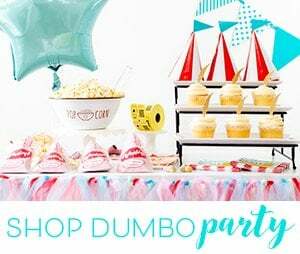 Stock up on construction paper for the kiddos because the possibilities are endless! 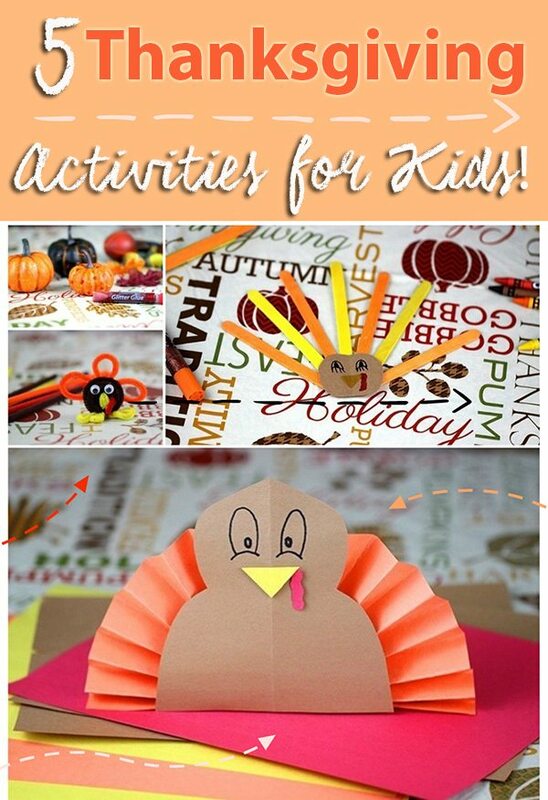 Kids can easily create fun turkey crafts. Grab some markers and let the creativity unleash. 2. Craft stick turkeys! Craft sticks are really affordable and encourage creativity. I used pre-colored craft sticks that I found at Family Dollar, construction paper, markers and glue to create this little guy! 3. 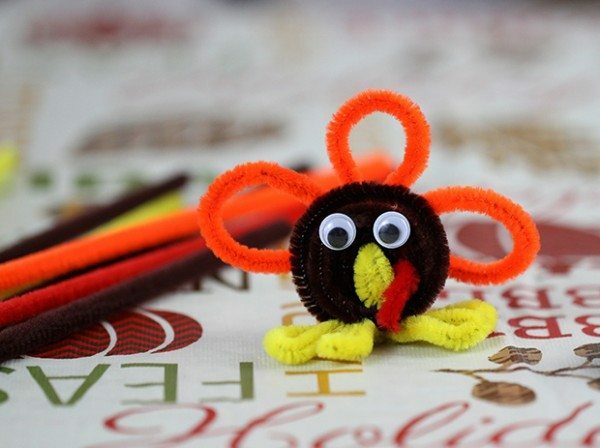 Pipe Cleaner Turkeys. I always remember using these growing up, my teachers always helped us make some cool and clever creations with them. 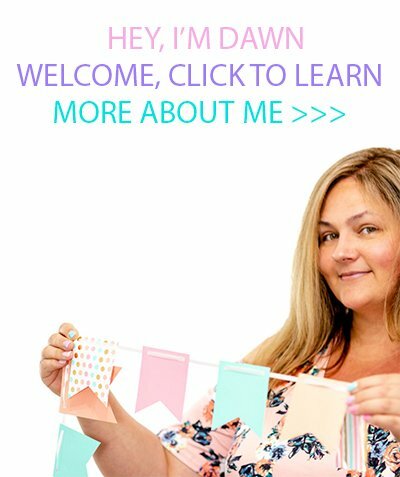 Another fun and mess free way for kids to craft. 4. Glitterize! Make anything more fun with glitter glue sticks. This is such an easy and low mess way to get things all glittery. I picked up a pack of mini pumpkins and gourds and make them extra cool with these sticks. 5. Watch Movies! I was really surprised to find a good selection of DVDs at great prices at my Family Dollar. Pick up a couple to have on hand just in case movie time is in order. This was always one of my favorite things to do as a kid! 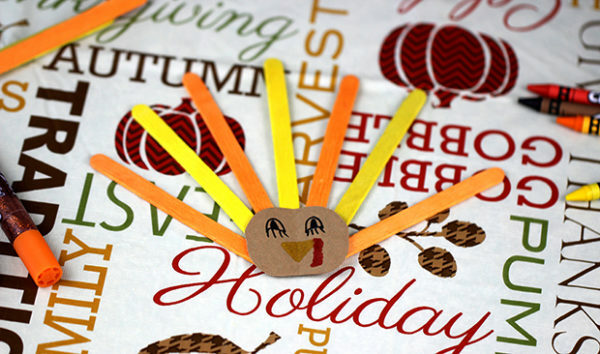 Make sure to read my full post about kid friendly Thanksgiving ideas on the Family Dollar Blog. Now for some extra fun! One of my readers will win a $25 Family Dollar Gift Card! I always loved when family would arrive the night before and there would be aunts and uncles and cousins all playing cards and cooking. Loved that. Going to the Macy’s Thanksgiving parade every year. Thank You for the giveaway…growing up we would always make a big batch of fresh pressed apple cider for Thanksgiving & Christmas ! My favorite Thanksgiving activity growing up was the breaking of the wishbone. We used to have a talent show and my brother and I would sing oldies songs like Calendar Girl. I always remember drawing turkeys from our handprints as a kid. Also goin to grandmas and havin a huge feast. I always loved making dressing, it was fun squishing all the bread lol. My favorite Thanksgiving activity is watching the Dallas Cowboys while eating a cold turkey leg! My favorite Thanksgiving activity growing up was going outside to pick pine cones and leaves. I would help my mom made the table centerpiece each year. My favorite Thanksgiving activity while growing up was spending time with my family and watching the parades! I think the little glitter pumpkins from the Family Dollar site are so cute. My favorite thanksgiving activity was making crafts in school to bring home to my parents. My favorite Thanksgiving activity was driving to Grandma and Grandpa's house for dinner with the cousins. I always loved making sugar cookies with our Turkey cookie cutter. From the Family Dollar Site, I like the pumpkins decorated with glitter glue sticks! My favorite activity was to make pies from scratch with my grammy. I really miss that time with her. my favorite Thanksgiving memory as a child was everyone getting together at my grandmothers house...then after she passed..everyone got together at my moms..all my siblings..everyones spouses,and children..and always an extra friend or two....now since my parents have passed..its just my kids,grandkids and two of my brothers and spouses having dinner at my house. I like the glitter glue pumpkins. They are cute. As a kid I always liked playing and making things with pipe cleaners. My brother and I liked to break the wishbone. My favorite Thanksgiving activity was to help make the fruit salad. When I was young we hunted our turkey, or duck for Thanksgiving. I love watching the dog shows after the parade on Thanksgiving. My mom would make homemade yeast rolls and we would help her roll the pieces of dough into little calls to make the rolls. We had so much fun! We normally play a card game when we are together for thanksgiving. My favorite activity was making cool crafts. One of our favorite activities is to watch movies after Dinner. I use to like drawing hand turkeys and watching the parade. My favorite Thanksgiving activity growing up was helping prepare dinner. My favorite activity is smelling the turkey cooking! I liked making a turkey by tracing my hand. I loved tracing the hands and making turkeys! We liked the Construction Paper Turkey Crafts. and made them. i love eating the food! I used to love tracing my hand and making turkey when I was a kid. My favorite Thanksgiving activity as a child was watching the Macy's Thanksgiving Day Parade. My favorite Thanksgiving activity was growing up was watching the parade. My favorite is playing Dominoes after dinner. My favorite Thanksgiving activity was making peanut butter balls with my nanny. I loved traced my hand and making a turkey out of my handprint. We always make stuffed paperbag turkeys for our table setting. My favorite activity was helping my mom make a gingerbread house on thanksgiving. My favorite activity was making a turkey and tracing my hand for the feathers. I remember being allowed to set the table for Thanksgiving when I was a child. I enjoyed making it look pretty with my home made decorations. My favorite tradition when I was a kid, was driving around with my parents looking at all the Christmas lights. I like your construction paper turkey. I like the glitter glue pumpkins from Family Dollar. I like the decorated gourds and pumpkins, but they are all cute. Crafts sticks is my favorite. My favorite from Family Dollar is the pipe cleaner turkey. It's so cute!